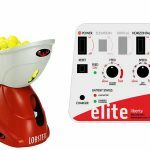 Home » Theory » How Much Does It Cost To Play Tennis? I’ve been playing tennis for 25 years and I can tell you it does cost money to play. But it may surprise you how little it can cost in the right locations. The cost to play tennis varies depending on your location and several other factors. If you’re curious to know if tennis only a rich man’s sport, this post will spell it all out for you. Tennis is like anything else in life. The more money you spend, the better quality you get. 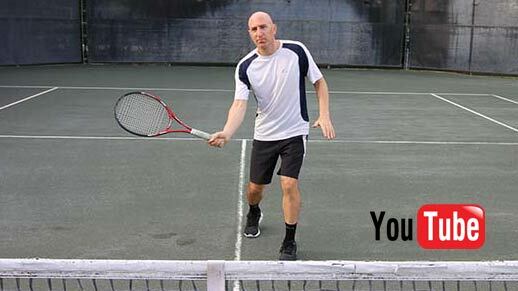 If you’re stretched for money though, I’ll show you a few ways to play tennis on the cheap. Unlike basketball or soccer, where you can just show up and play for free, tennis usually requires money to play. This is because of the factors I just mentioned. But tennis need not break your budget. 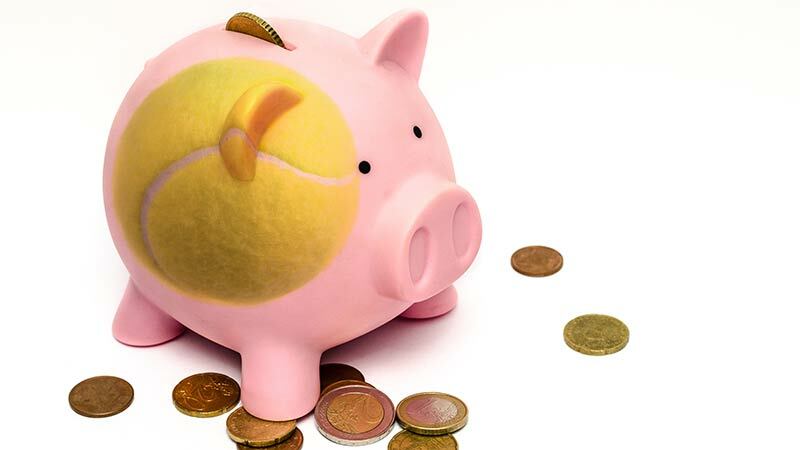 In this article, I’ll explain how you can keep your tennis costs low. 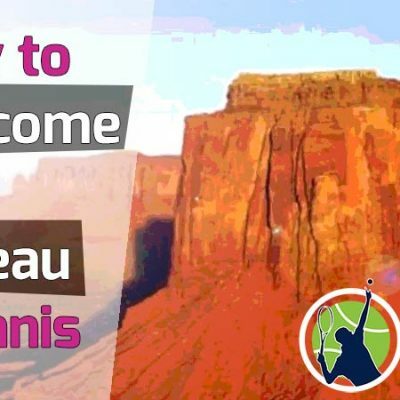 For those who have the money to spend, I’ll discuss how you can create an awesome tennis lifestyle and really take your game to the next level. Without further ado, let’s get into it, starting with location. In my opinion, location is one of the most important factors to influence the amount of money you spend on tennis. I’ll give you an example from my life. I was born and raised in New York. In the summertime, outdoor public and private courts are available. Some public courts were free but most required small fees ($5-$8 per hour per person). I was glad to pay those fees to play in the warm months. But when the cold months come, tennis outdoors is virtually out the window. Nobody likes to play in 30-degree weather with snow on the ground – although I did it a few times. The only option at that point is to play indoors. We called indoor courts “tennis bubbles”. The cost for indoor courts is considerably more than outdoor courts. The costs for indoor courts usually range from $40-$100 per hour per person! If you live in a cold-weather state or country, indoor courts are your only option. If you play three times per week for one hour each day, at an average cost of $50 per hour, you’re looking at $600 per month. That’s not cheap. And that doesn’t include the tennis gear and possible coaching. When I was living in New York, some of the indoor tennis courts offered deals where you could buy a seasonal membership. In one club where I bought a membership, it allowed me to play any time the courts weren’t booked. In another club, I could only book court time during certain hours. If you like to play a lot of tennis and your schedule is flexible, ask your local indoor tennis club if they have seasonal memberships. This is by far the cheapest way to go. Try to avoid peak hours, where the rates are sky high. So that was life in New York. On average, I’d spend around $20-$30 per week during the outdoor season on court time and approximately $100 per month for indoor court time in the cold season. But that was over 20 years ago, in the mid-‘90s. It’s probably more now. I also got great deals on indoor courts due to playing on the local college tennis team. If you live in a cold-weather state, plan to spend at least several hundred dollars per month if you want to play a couple of hours per week. There’s really no getting around the cost of indoor court time. In January of 2007, I moved to sunny South Florida. A lot of my decision had to do with the tennis down here. First, there are no indoor courts; all courts are outside and there is an abundance of them. This dramatically lowered my cost of playing tennis alone. Tennis can be played outdoors here year-round, with average temperatures in the 70s during the winter months. Second, there are more players here and the tennis is better than New York. Currently, I spend zero money on court time. This is because I have private tennis courts in my community. Now you may be lucky and have that in your community as well. If so, it really cuts down on the cost of tennis. One of my clients, an esteemed gentleman who compensates me nicely to hit with him, pays for my membership to a private club. This club has 8 har-true tennis courts. Additionally, I have a ton of tennis buddies who have access to tennis courts all around the area, so playing here in Florida is very cheap. If you’re serious about tennis, moving to a warm climate will decrease your tennis costs substantially. You’ll also find more players to hit with, be able to play more often, and enjoy life more. No, seriously. Warm climates are awesome! Some of you may live in remote locations where tennis courts are far. In that case, you’ll need to drive quite a distance, which requires gas money and time. 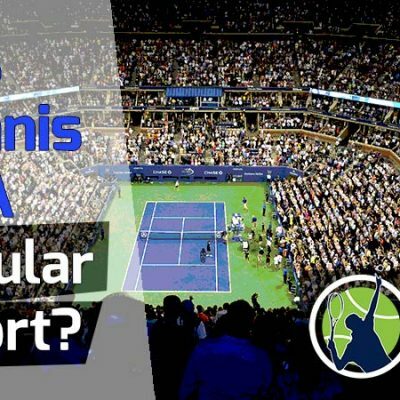 The bottom line is that your location will largely dictate how much you spend on tennis. In the best of cases, like mine, tennis will be virtually free. In the worst case, and if you’re an avid player, you could spend as much as $1000 per month on indoor court time in cold-weather areas and months. 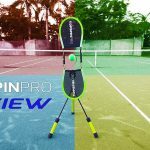 How Much Does Tennis Gear Cost? Tennis gear isn’t cheap. But it need not break your budget. Below is a list of the necessary tennis gear you’ll need when you start playing. As you get better, you may add more items to the list, but these are the bare essentials. The most expensive cost will be your tennis rackets. 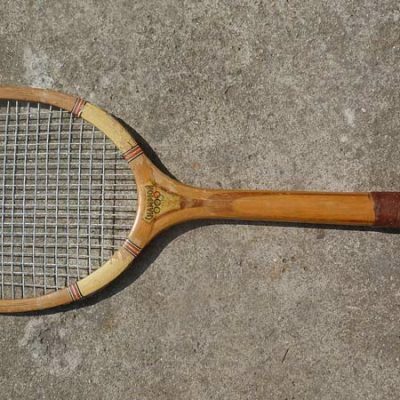 Now, you could go out and buy a $10 racket off eBay, but I’m assuming you’ll want to buy a new racket of good quality. Any decent adult tennis racket is going to cost you at least $100. You’ll need at minimum two rackets but having three is optimal. The reason is that strings break unexpectedly. If you have only two rackets and the strings go on one, now you have just one racket left. That’s why I always carry three rackets in my tennis bag. The next most expensive item will be your tennis sneakers. These can range from $40 up to over $100. The type I buy (Addidas Barricade) costs around $65. While you can practically wear any sneaker on court, tennis sneakers are best because they give you the best traction and ankle support of any kind of sneaker for tennis. Next up is tennis apparel, which I put as optional. You can wear any sports related garb you want on court, but if you want to look and feel the part, you’ll want to purchase tennis shorts, shirt, and hat. Tennis apparel is not cheap. But if you have the budget and are fashion conscious, spend the money to get yourself some good-looking clothing. Most tennis apparel is light, colorful, and made for tennis. If you don’t buy tennis shorts, always use shorts or pants with pockets. You’ll need pockets to hold the balls. String can be another big expense, but only if you buy it in bulk. I usually spend about $100 on buying bulk string every three months. But I play often. When you break the strings on your racket, you’ll need to either restring the racket yourself or bring it to a professional stringer. Most professional tennis stringers charge a minimum of $20-$25 for their labor and string. This usually involves cheap string. If you want a higher quality string, you’ll need to spend upwards of $35, maybe even $40 or $45. This is for one racket. It’s actually cheaper to buy string in bulk and give it to the stringer every time you string a racket. That’s what I do. I buy the string from Amazon and then hand it to my stringer, who charges me $15 per racket. In total, I pay around $25 per racket (for labor and string) when all is said and done. 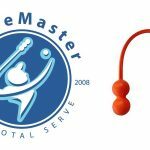 How often will you string your racket? That totally depends on how much you play and your level of play. I know people that restring only a couple of times per year. I also know people that restring every week. The one cost you can’t skimp on is balls. Playing with dead balls is no fun. 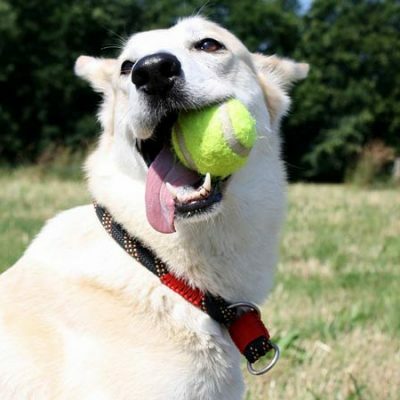 So you’ll want to open a new can of tennis balls each time you play a match. If you’re just practicing, used balls can work fine. The cost for balls ranges in price from $2.50 per can up to about $4. When you play tennis with friends, it’s customary for you to alter opening a new can. For example, if I play tennis Monday with Gary, I’ll open a new can. When we play again on Thursday, it’s his turn to open a new can. The cost for balls isn’t exorbitant. It’s just an expense you’ll need to continually pay, unlike when you buy a racket and you’re good for several years. Figure on spending $10 per month for balls on the low side, and up to $30-$40 per month on the high side. The tennis bag is essential. I see some people show up with a backpack or some other contraption and it looks awful. If you don’t have a tennis bag, do yourself a favor and buy one if you play tennis consistently. It’s a one-time expense for the most part. A tennis bag is made to carry rackets and all your equipment. Not just that, but it makes you look like a real player and it’s very practical. New tennis bags usually start around $40. If you’re on a budget, you can probably buy a cheap, used tennis bag on e-bay for $10 or so. The last piece of tennis gear I’ll mention is grips. Grips are fairly cheap, at about $2 each. A grip will last you on average 5-10 hours of play. It really depends on how warm it is when you play, how much you sweat, and how aggressively you grip the racket. I like to buy the 12-pack of Wilson Tennis Overgrips. I find them to be comfortable and really absorb sweat well. It’s always best to have more grips than less. Most people underestimate the importance of grips, but they can vastly improve your strokes. Ever try playing with a ratty, frayed grip on a hot humid day? If you have, you know what I’m talking about. If you’re new to tennis, I recommend getting coaching, at least in the beginning. Tennis is a lot more fun when you know proper technique. 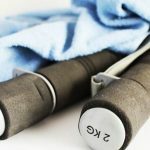 I’ll go over the cost of coaching here, plus a few other alternatives for those more budget-minded. If you’re an experienced player, you can probably skip the coaching if you enjoy playing at your level. Still, it never hurts to take a lesson from a qualified tennis coach to up your game. Even Roger Federer has a coach! The fastest way to learn tennis is through private coaching. Private coaching rates vary by location and coach. Figure on paying $30 on the low side, and $100 or more for the very best coaches. In my opinion, $60 per hour should get you an excellent coach. If you take a lesson once a week from a $60 per hour coach, your costs per month will be $240. As a beginner, you will likely need coaching for several months to get up to speed. A cheaper alternative is to do group lessons or join a clinic. You won’t get the one-on-one attention that a private coaching lesson affords, but it’s your next best option. For example, you could ask a private coach to teach you and one or two other friends at the same time. This would cut the cost down considerably. It might also make the lesson more fun with your friends involved. On the other hand, clinics can range from several people up to a dozen. The costs vary depending on group size and duration. Most clinics I know charge $15-$20 per person. Most clinics are more for practice than technique though, so it’s a good option if you already know proper technique. The next alternative option is an on-line course. Courses can range in price from around $20 up to $100, depending on the instructor and what the course involves. 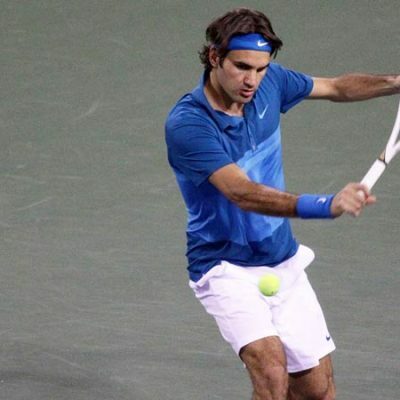 These courses will show you step-by-step how to hit each tennis stroke. 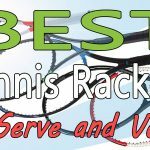 These tennis courses are great in that you have the lesson right there in video any time you want. However, there’s one huge drawback when compared to private coaching: there’s nobody there to watch and correct your strokes. For this reason, you’ll need to video your strokes and compare them to the video lesson. Or, you can send your video to a qualified coach to critique. It will cost you, but it’s a lot cheaper to go this route than regular private coaching lessons. The last option is to watch free tennis videos on youtube. I have a lot of great tennis tutorial videos on my youtube channel if you need help with your game. I have videos on the backhand, forehand, serve, volleys, and footwork. If you’re a competitive player and know the fundamentals of tennis, you may consider joining a tennis tournament or tennis league. What’s the difference you may ask? And how much does each cost? 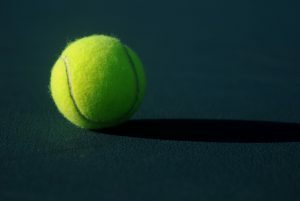 A tennis tournament is a one-time event that is usually played on the weekend. Many tournaments are a one-and-done event, meaning if you lose, you don’t play another matche. The USTA is the best place to look for local tennis tournaments. As of 2019, it costs $44 per year for an adult membership. As a member, you’ll be able to enter local tournaments at your level. The average USTA tournaments costs $50 to enter. The cost covers court time, balls, and lights (if necessary). It’s not a bad deal and it will give you good experience. The drawback is that it can become costly if you enter tournaments every weekend and need to drive far to get to them. That’s why I prefer to join tennis leagues. These are usually offered by your local tennis club (if you have one). In my area, I have a club about 10 miles from my home. The club offers singles and doubles leagues every week. The cost for joining the league is $46 and includes court time, balls, lights, and 7 guaranteed matches. It’s quite a deal, I know. But then again, this is South Florida. The leagues are a lot of fun because you usually play with the same people year-after-year and make good friends. My league has five flights with 8 people per flight. The line-up in each flight changes slightly after each season ends (a season is 8 matches). If you enjoy tennis and have a tennis club near you, call them and ask if they offer leagues. To me, they’re far better than tournaments and a lot cheaper. Now, if you’re goal is to make it to the higher levels of tennis (past 5.0 level), than you’ll want to play tournaments. If I wanted to see how high I can go in tennis, I’d start playing open tournaments all throughout Florida. But due to my coaching and work schedule, it’s not practical. But if you’re young, hungry for success, and have great talent, tournaments are the only way to go. By playing tournaments you can rank state-wide, nationally, and even gain a world ranking. Oh, if only I could have been ranked 758 in the world. My life would be so much better now (LOL). If you’ve read this far, you now have a good idea of the costs associated with tennis. Just know, it’s entirely possible to play tennis year-round for free. I know a guy near me who plays virtually for free. His name is Drew and he’s a very talented club player (5.0 level). He’s so good, that other players don’t mind paying for his court time and the balls. Drew just shows up and plays whenever he’s asked. The only tennis expense Drew has are for strings, grips, and a change of sneakers a couple of times per year. This is an extreme example. 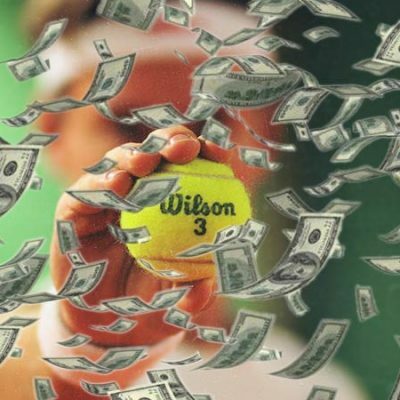 On the high side, if you want to play at prestigious tennis clubs, take lessons from the best pros, and have awesome new gear, you can easily spend $15,000-$25,000 per year on tennis. I didn’t mention it earlier, but if you’re a parent who has a child who wants to excel in tennis, you’ll need to pay for private lessons (or group lessons at least). In that case, budget several thousand dollars per year for 1-2 hours of lessons per week. If you’re one of those crazed parents who want their child to become a tennis pro, you’ll want to send your child to a tennis academy. The prestigious academies down here in Florida, like Bollettieri, Macci, and Evert will cost your child a hefty $40,000 per semester! 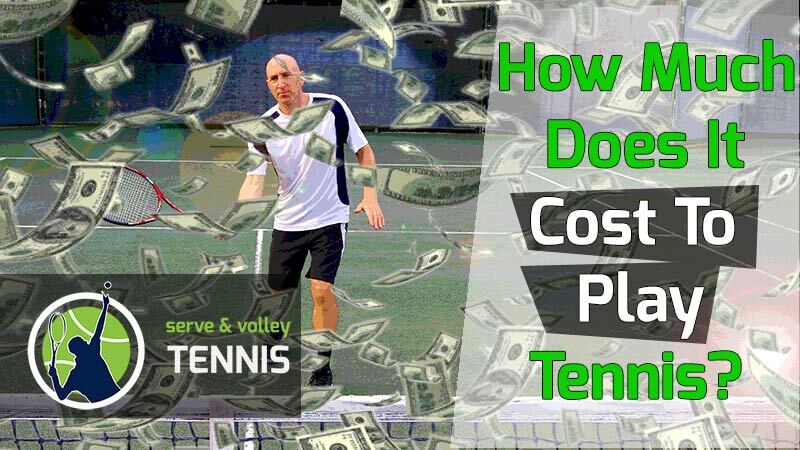 If you have any questions about the costs associated with tennis, drop me a comment below. Thanks for reading. 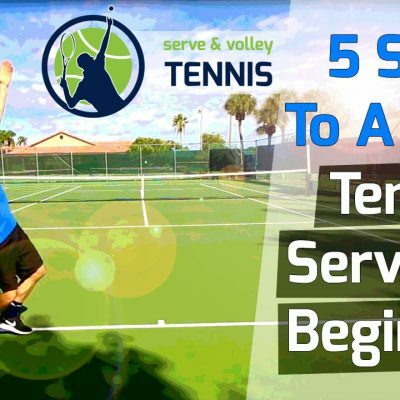 Check out the rest of my blog for cool tennis tips and info.